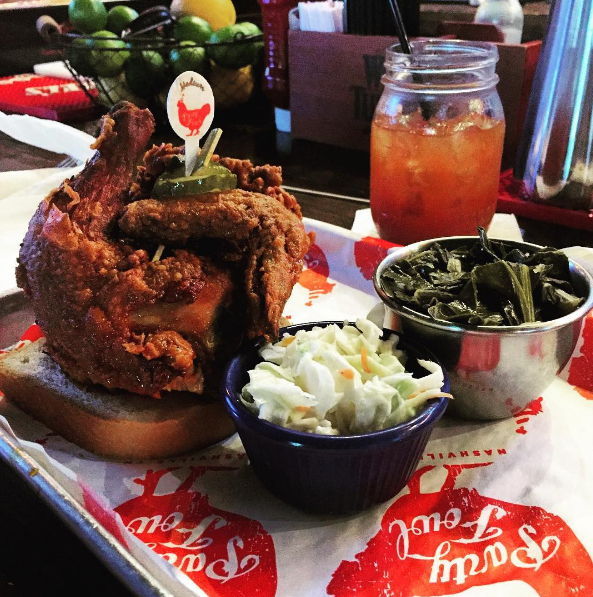 Party Fowl In Nashville Serves Iconic Hot Chicken With Custom Picks! Located in the heart of downtown Nashville, Party Fowl delivers exceptional Hot Chicken in a one-of-a-kind atmosphere. 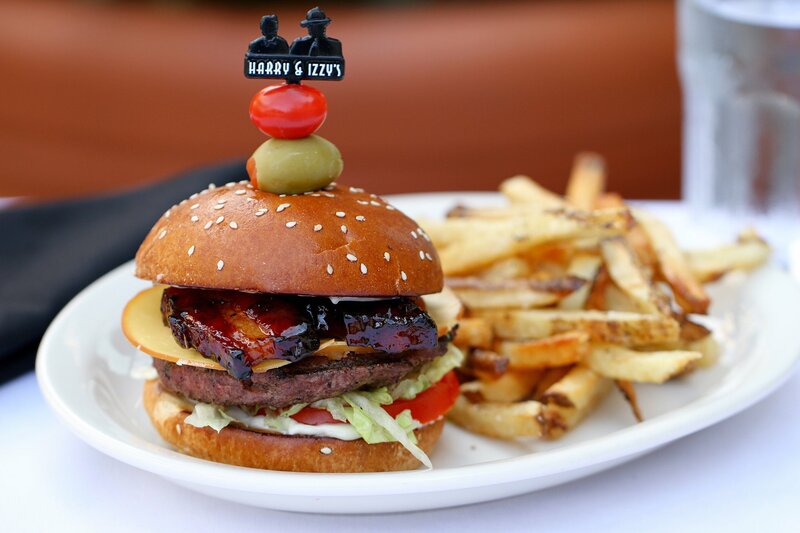 The restaurant features 13 big screen TV's & a stage for live music. Check out. 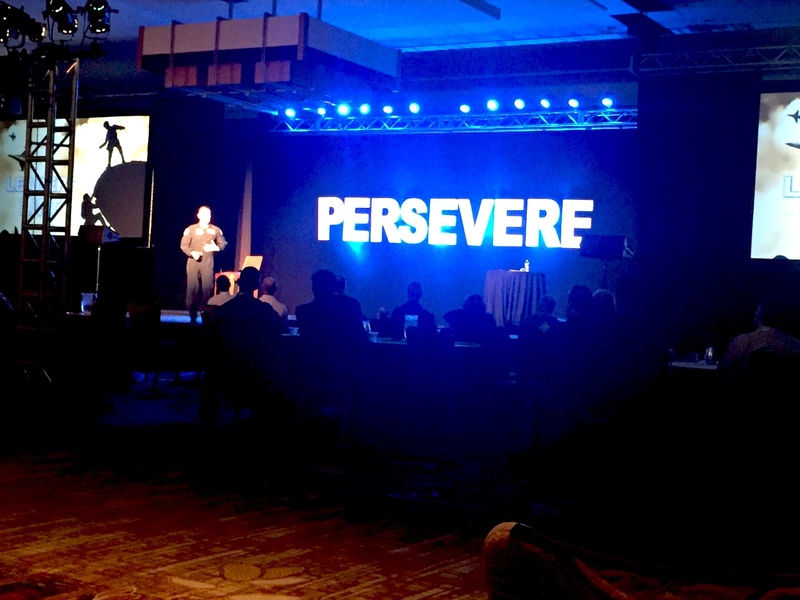 Last Week's MAPP Benchmarking & Best Practices Conference Was A Success! The MAPP (Manufacturers Association For Plastics Processors) Benchmarking & Best Practices Conference is held annually in Indianapolis, Indiana. Each year, the Royer management team looks forward to. Get Ready For Halloween Cocktails With New Swizzle Sticks From Royer! Halloween festivities are just around the corner! 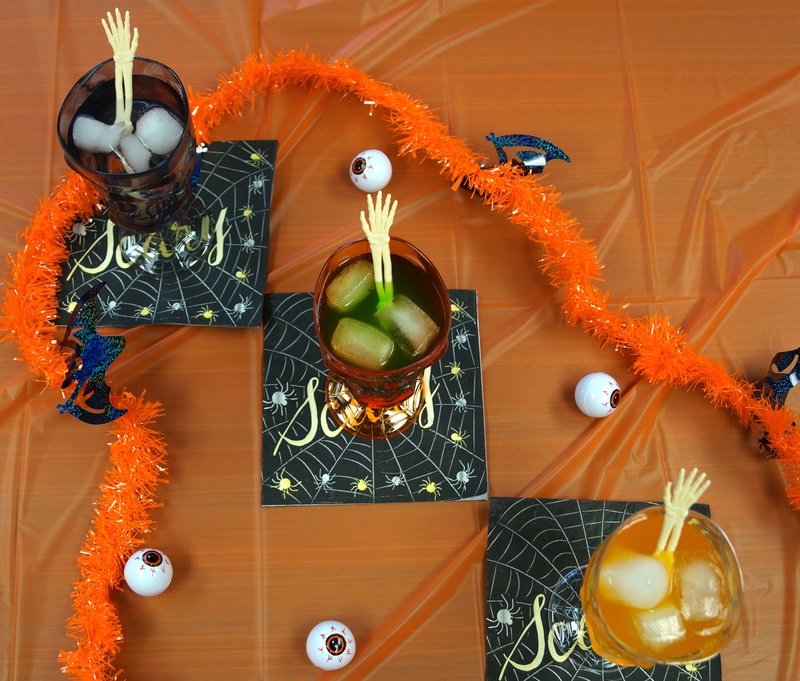 Be sure all of the drinks you serve fit the theme by stirring with Royer's new line of spooky swizzle sticks! Available in vibrant glow in the dark. Branded Cocktail Stirrers Boost Exposure For Barritt's Ginger Beer! Barritt's Ginger Beer is an extremely popular soft drink & cocktail mixer produced in Bermuda by John Barritt & Son Ltd. Barritt's was first marketed in 1874 & its popularity has soared over the. Royer Swizzle Sticks Stir Up Fun During Daiquiri Season In New Orleans! 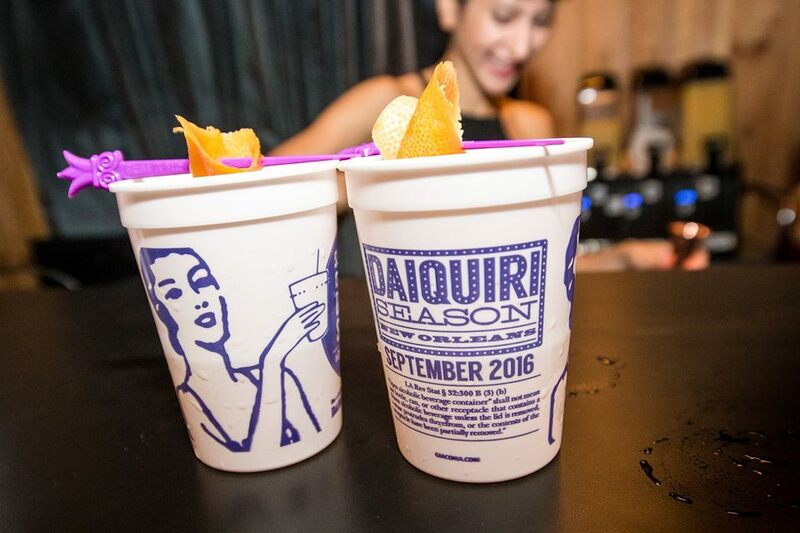 Throughout the month of September, our friends at Tales of the Cocktail are presenting a month-long celebration honoring one of New Orleans' most famous drinks - The Daiquiri! This includes 30 days. In early 2016, the Royer team began working with the legendary St. Elmo Steak House. 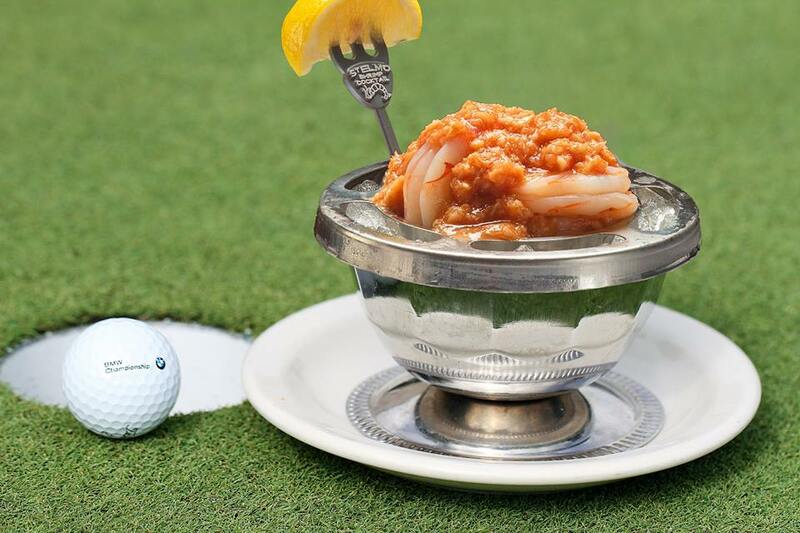 We now have the pleasure of manufacturing custom, branded shrimp cocktail picks that garnish St. Elmo's signature. In The Restaurant Industry, Small Details Make Big Impressions! Creating a restaurant brand that resonates with guests is vital to both large chains & small, single location establishments. 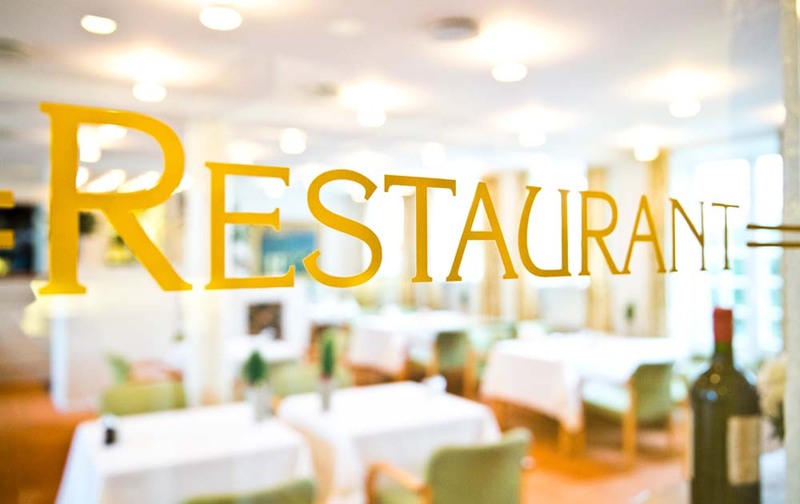 What do people think when they consider your restaurant? How does it. Whether you're planning to open a new bar or restaurant in the near future, or you've been in business for decades, brand awareness is key for ongoing success. Here are 3 simple tips that can be used. 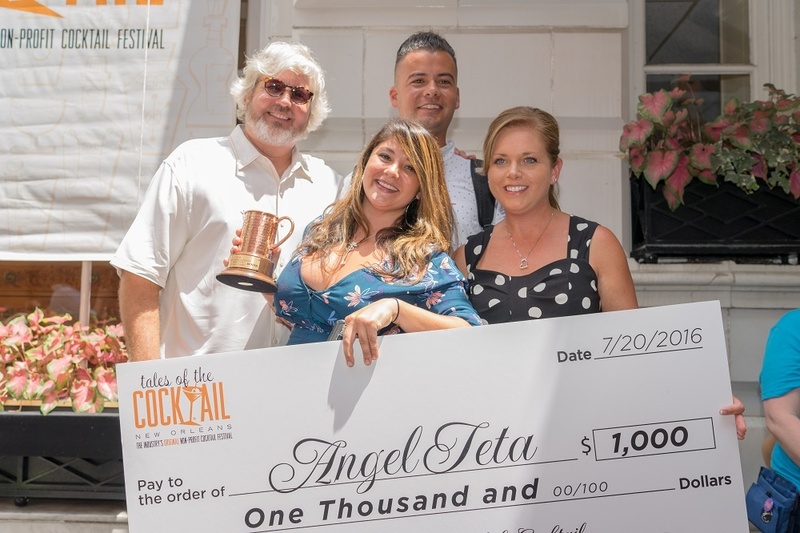 Custom Moscow Mule Trophy Presented To Angel Teta At "Toast To Tales!" The Royer team was on hand for July's "Toast to Tales" celebration just outside the front doors of the historic Hotel Monteleone in New Orleans! As the Official Sponsor of the Moscow Mule Contest at. 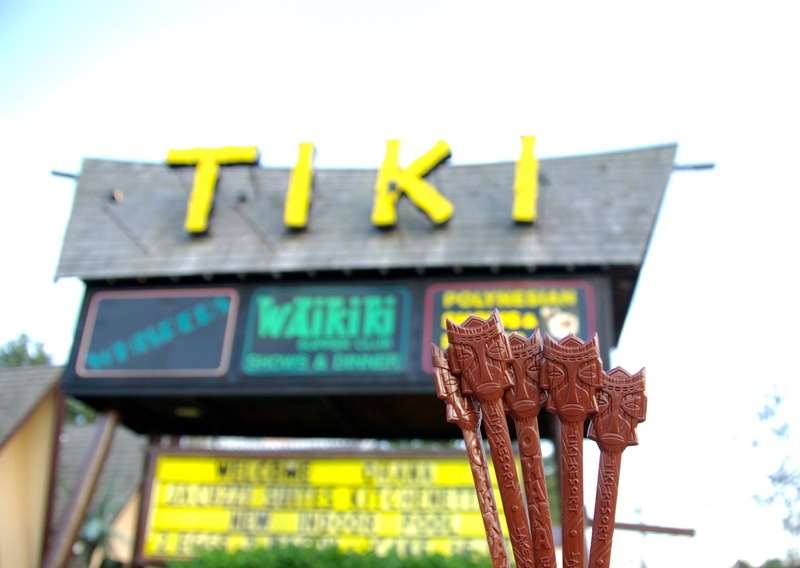 Swizzle Sticks Mix Tiki Cocktails At Ohana Luau At The Lake 2016! Tiki themed cocktails were stirred up with style at the Ohana Luau at the Lake in 2016. Royer-made custom swizzle sticks added a memorable finishing touch to many of the drinks served & were.